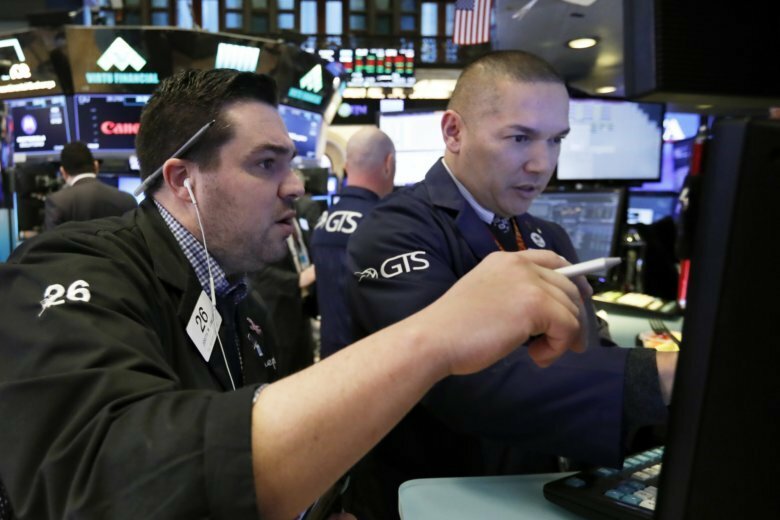 BEIJING (AP) — Chinese stocks rose Friday on signs of possible progress in negotiations over Beijing’s tariff war with Washington. KEEPING SCORE: The Shanghai Composite Index advanced 0.8 percent to 2,579.76 and Hong Kong’s Hang Seng gained 1 percent to 27,013.20. Tokyo’s Nikkei 225 added 1.2 percent to 20,655.08 and Seoul’s Kospi advanced 0.5 percent to 2,118.18. Sydney’s S&P-ASX 200 was 0.4 percent higher at 5,876.80 while India’s Sensex shed 0.1 percent to 36,331.84. Benchmarks in Taiwan, New Zealand and Southeast Asia also rose. US-CHINA TRADE: China announced its economy czar, Vice Premier Liu He, will go to Washington for talks Jan. 30-31 aimed at ending the tariff war sparked by U.S. complaints about Beijing’s technology ambitions. Business groups and economists were looking for Liu and his American counterpart, U.S. Trade Representative Robert Lighthizer, to take part in talks as a sign lower-level negotiations earlier in Beijing made progress. The Wall Street Journal reported Treasury Secretary Steven Mnuchin was willing to roll back U.S. tariff hikes on Chinese goods, though it said Lighthizer and other officials opposed that. WALL STREET: Stocks climbed on trade optimism following the report Mnuchin might support a cut in U.S. penalty duties on Chinese imports. Technology, industrial and health care companies gained and makers of chemicals and other basic materials jumped. The Standard & Poor’s 500 index rose 0.8 percent to 2,635.96. The Dow Jones Industrial Average added 0.7 percent at 24,370.10. The Nasdaq composite gained 0.7 percent to 7,084.46. JAPAN INFLATION: Inflation in December came in weaker than expected, temporarily putting the central bank farther from its target of 2 percent. Prices rose 0.3 percent, down from November’s 0.8 percent, as tumbling food costs offset a rise in energy prices. CURRENCY: The dollar advanced to 109.33 yen from Thursday’s 109.24 yen. The euro gained to $1.1393 from $1.1388.